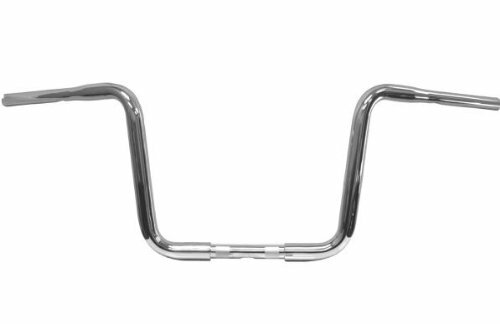 For Use In 1" Stock-Style Handlebar Clamps. Accept Standard Bar Grips And Controls. All Handlebars Are Drilled For Internal Wiring, Will Work With Heated Grips And Have Electronic Throttle Notches; Except Part #S 0601-0319 And 0601-0320, Which Are Dimpled And Drilled. If you have any questions about this product by LA Choppers, contact us by completing and submitting the form below. If you are looking for a specif part number, please include it with your message.